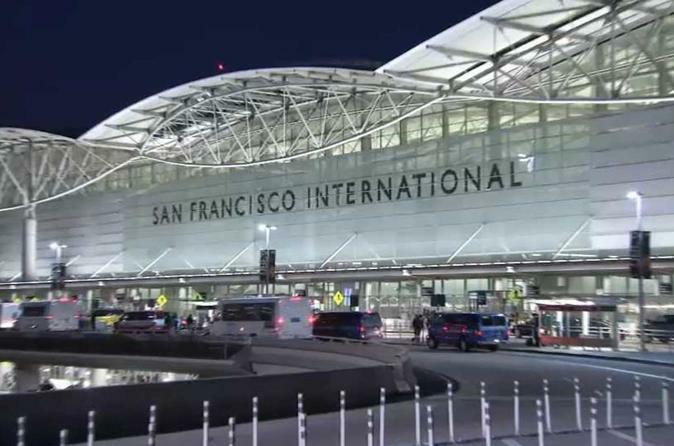 Book a reliable and punctual airport transfer in advance of your arrival at San Francisco International Airport and travel in comfort and safety to your final destination in downtown San Francisco. This hassle-free and cost-effective service is available both from and to the airport. Avoid the long lines for taxis and shuttles, and be on your way shortly after arrival. You’ll ride with a driver who is professionally attired and drug screened. Flight arrivals are monitored so there will be someone waiting for you at the appropriate time. Get off to a pleasant start when you arrive at San Francisco International Airport with this convenient 1-way transfer service. Your driver will be waiting for you by the baggage claim area, ready to drive you to your downtown San Francisco destination.